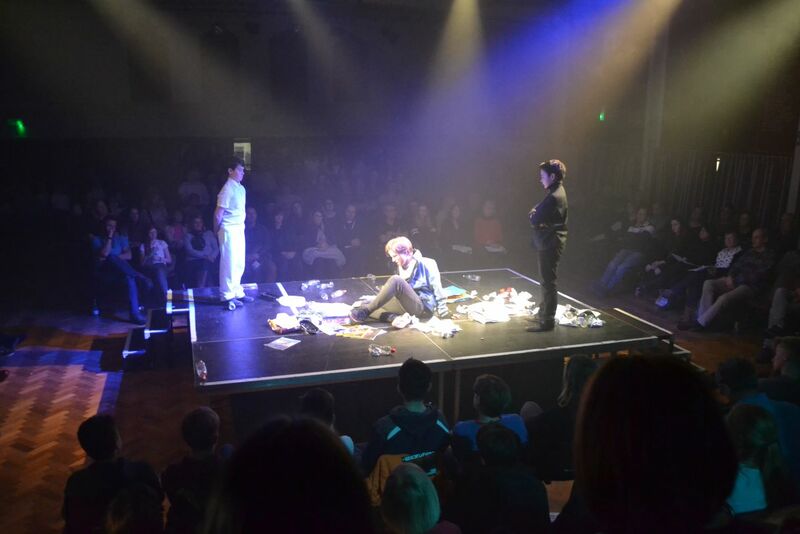 The Bishop’s Stortford High School News: House Drama - It was Great! 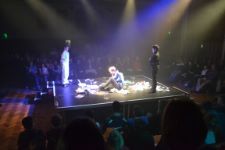 House Drama - It was Great! The TBSHS House Drama Competition was held on Friday evening here at TBSHS and was a wonderful evening of drama, tragedy and laughter. 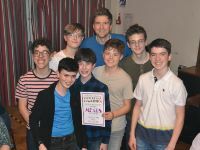 Six plays with the title They're Playing Our Song were presented, one from each house, and judged by our former Old Boy, Greg James. 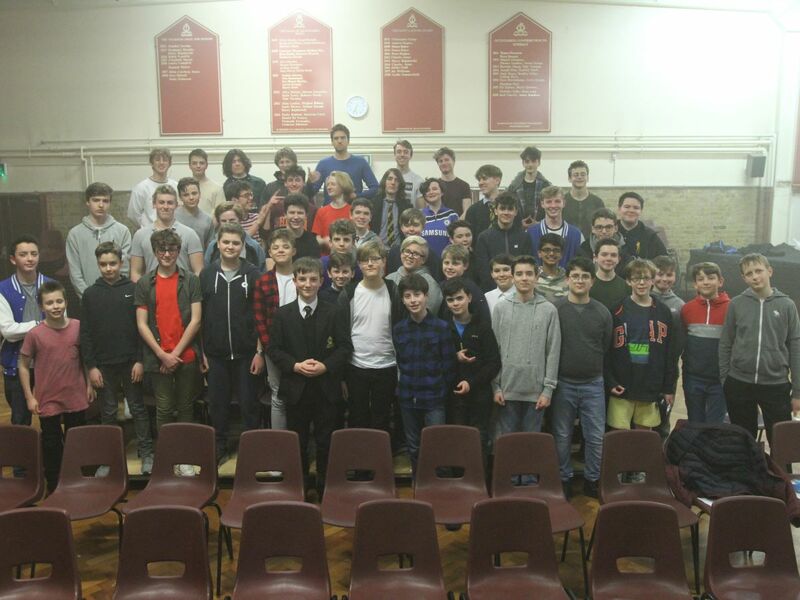 Chantry's play was based on 'Imagine' by John Lennon. 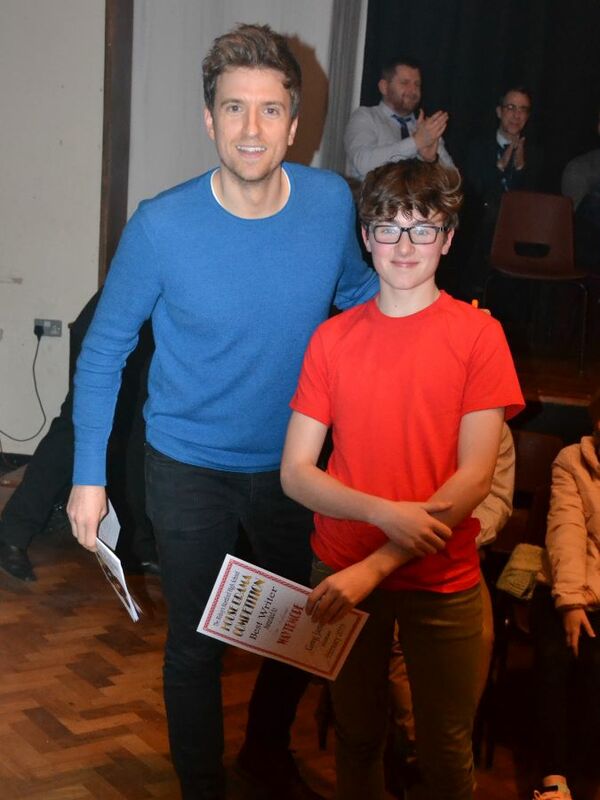 Dane's was 'Country Roads' by John Denver. Meads used 'Tragedy' by the Bee Gees. 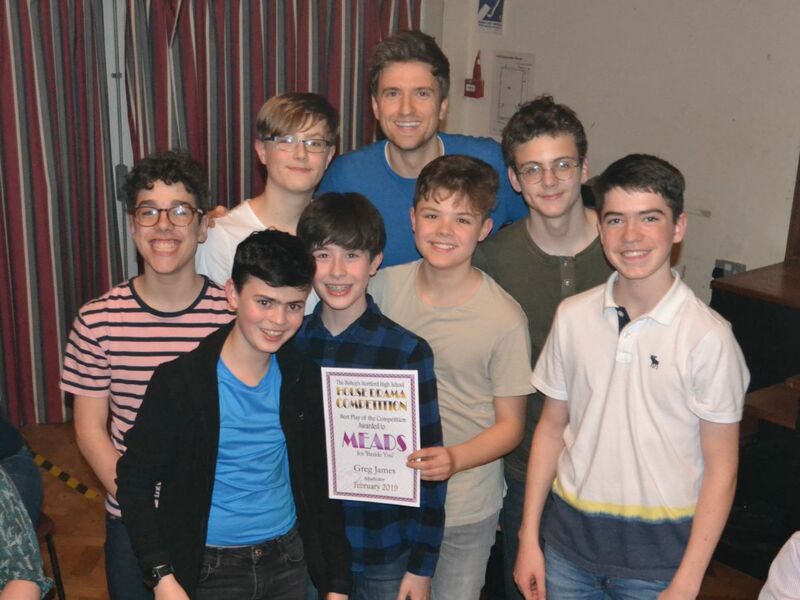 Rhodes inspiration came from 'Stand By Me' by Ben E King. 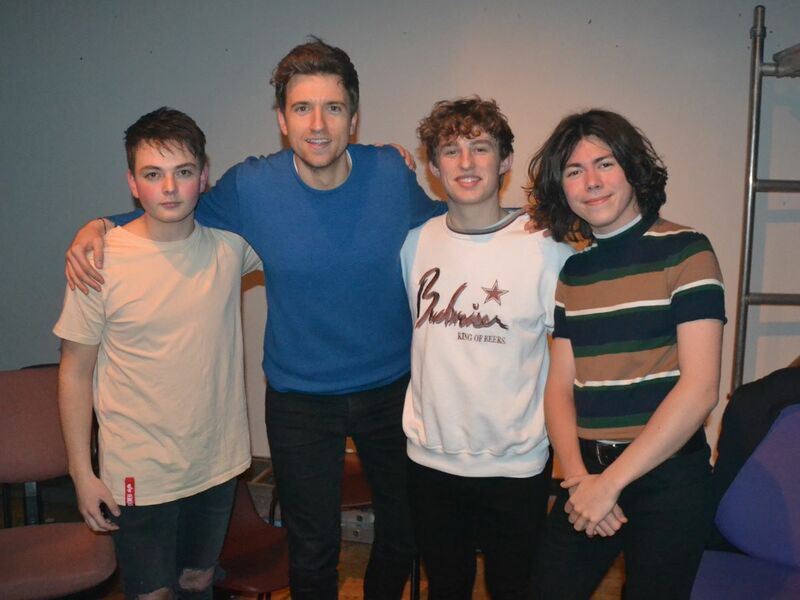 Twyford was based on 'Mad World' by Tears for Fears. 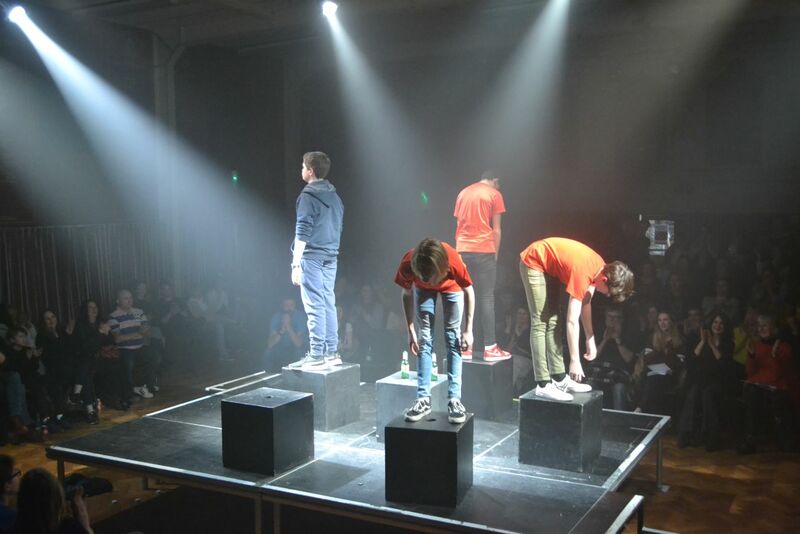 Waytemore finished the set with 'We will Rock You' by Queen. 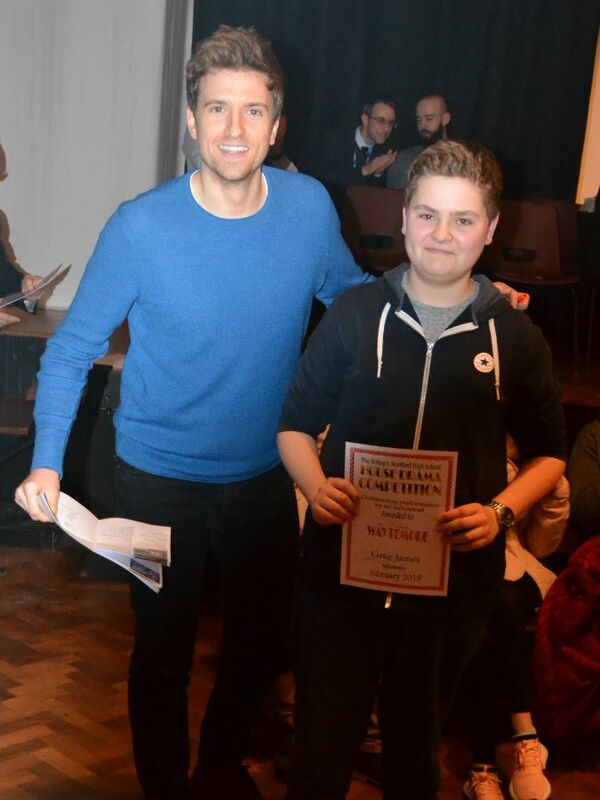 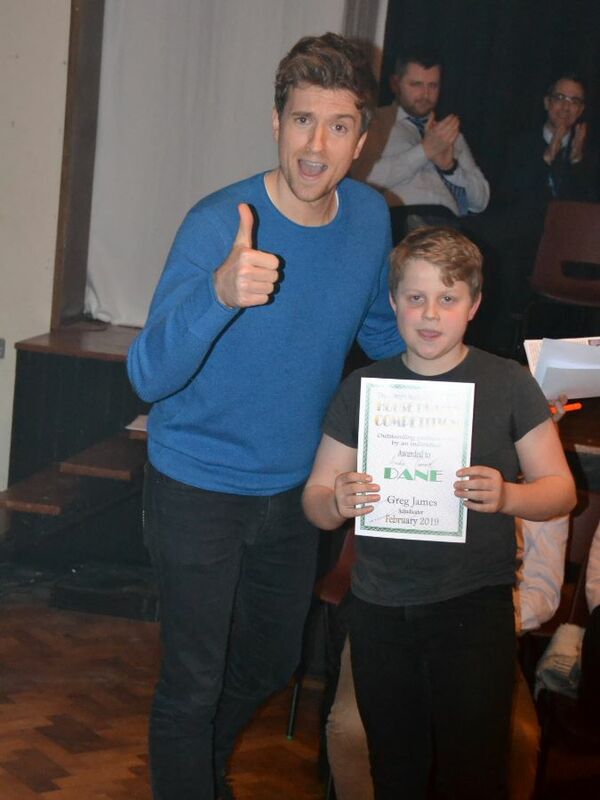 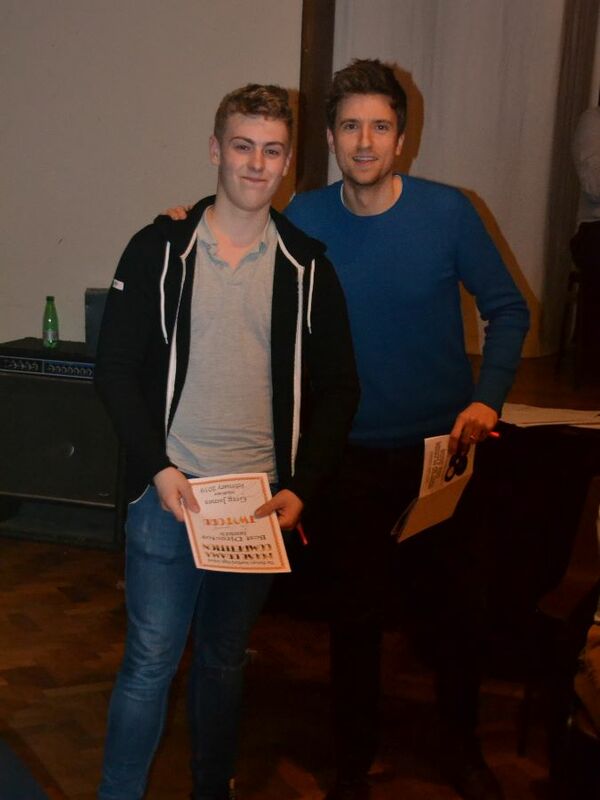 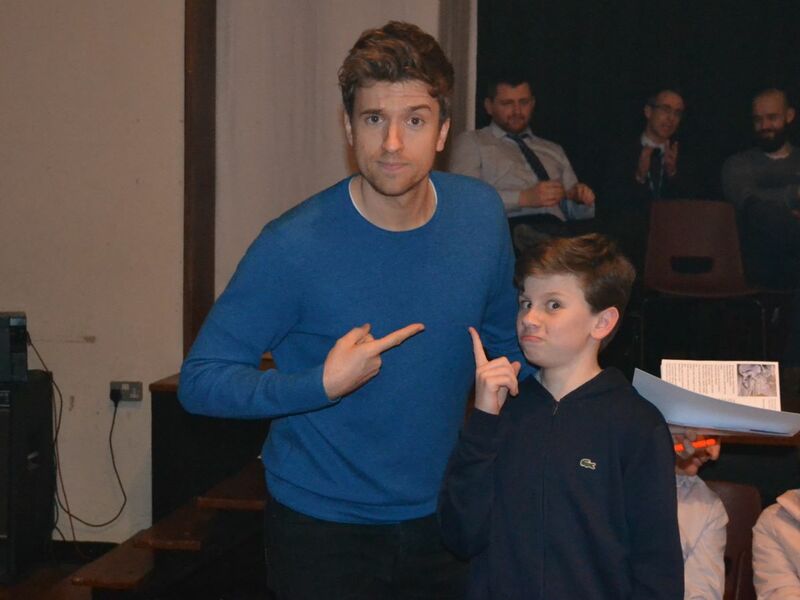 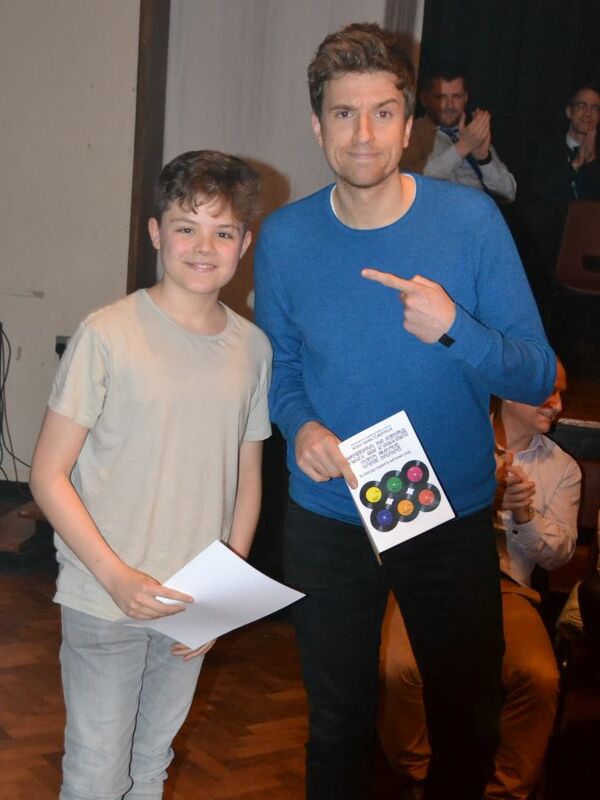 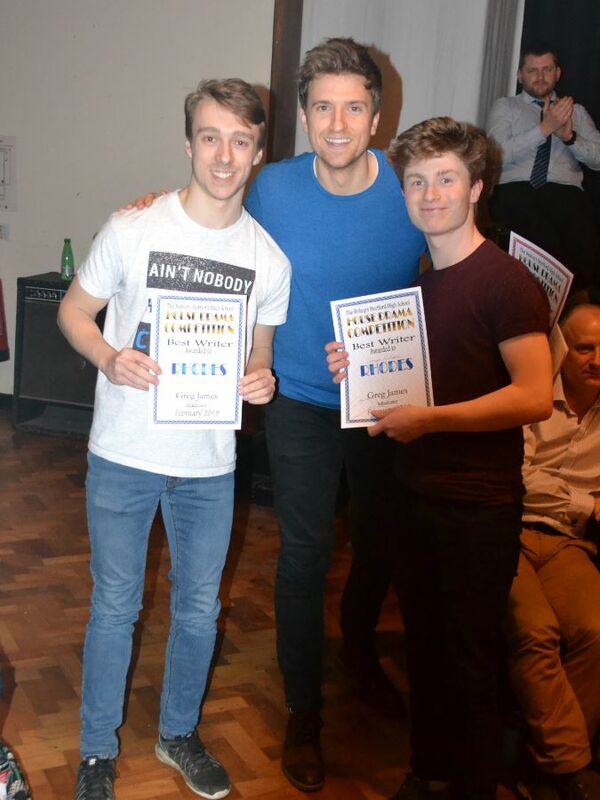 The adjudicator was former pupil Greg James now a successful Radio1 DJ and Broadcaster with the BBC. 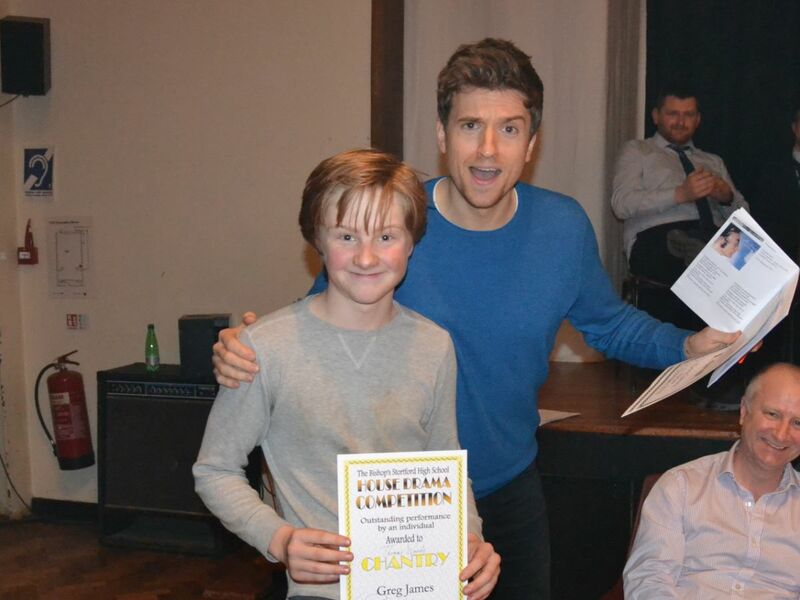 Greg was very keen on Drama during his time at the School, acting in several plays including The Adventures of Tom Sawyer in 2004.